Former national player Andre Lawrence. FORMER national cricketer and National League representative Andre Lawrence believes the TT Cricket Board (TTCB) elections, scheduled for Wednesday, should be postponed. Lawrence said TTCB president Azim Bassarath should clear his name properly, after he was implicated in a Sport Company forensic audit. 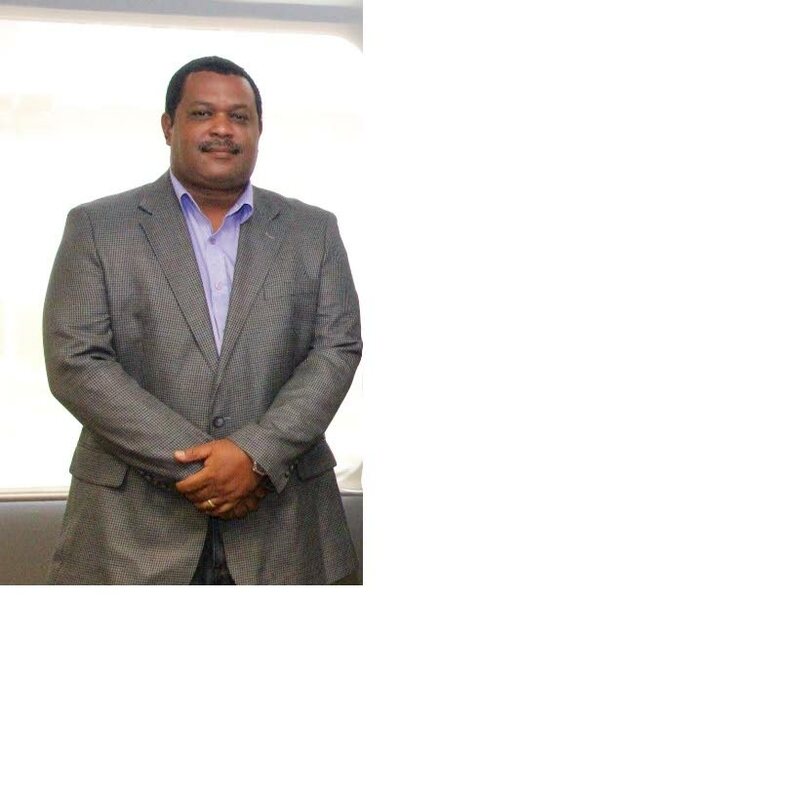 According to a CNC3 report on Tuesday night, a PriceWaterhouseCoopers (PWC) audit suggested former Sport Company of TT (SporTT) director Imran Jan attempted to approve funding for the TTCB beyond his limit. It was alleged that in return Jan was offered a job as assistant coach for the Red Force in October 2017. He accepted the position and was on the TT technical staff for a few matches. On Thursday, Jan said it was his credentials and not any promise that got him the job. The audit report also said Jan leaked confidential SporTT documents to Bassarath which revealed the amount of money the TTCB would receive from SporTT. Jan was fired from SporTT in November 2017 after a two-year tenure. The PWC audit comes just six months after a National Gas Company audit on the TTCB showed 24 per cent of NGC's sponsorship was not spent according to stipulation. That audit showed that between 2014 and 2016, $2,983,000 was spent without approval and not in accordance with the memorandum of understanding (MOU). NGC president Mark Loquan confirmed the authenticity of the audit. Lawrence, an ex-National League representative for a number of years, said the TTCB must try to remove this cloud hanging over its head concerning the PWC audit. Lawrence said, "This audit has been conducted by PriceWaterhouseCoopers, which is a very high profile international audit firm of the highest repute, and they have certain findings. As they have certain findings, I think a real board and a real executive would have decided to stop the elections, postpone the elections and give Mr Bassarath the chance to clear his name." TT Cricket Board president Azim Bassarath speaks to the media outside Hall of Justice after winning a case vs National League Representatives last month. Bassarath could not be reached for comment yesterday as repeated calls to his cellphone went unanswered. However, in a press release issued yesterday he questioned the accuracy of the PWC audit. "With respect to the recent emergence of a purported PriceWaterhouseCoopers audit report into the activities of the SporTT, more questions than answers have been thrust into the public sphere," Bassarath said. Later in the press release, Bassarath said, "One would have assumed that if this report was fair and objective, why was certain information purposely left out?" Lawrence said questioning the authenticity of the audit is ridiculous. "This is not Andre Lawrence Limited that went and do an audit. This is PriceWaterhouseCoopers that I understand used even international auditors to make sure that there is no conflict of interest with any Trinidadians doing the audit," he said. Lawrence, who played six first class matches in the mid 1990s, said someone on the TTCB executive should tell Bassarath to postpone the elections. "It should not be incumbent upon Mr Bassarath to say, 'Well look maybe I should go (up for elections), maybe I should not go.' The executive of the board should say, 'Mr Bassarath clear yourself first, we cannot proceed with this elections until such time.'" 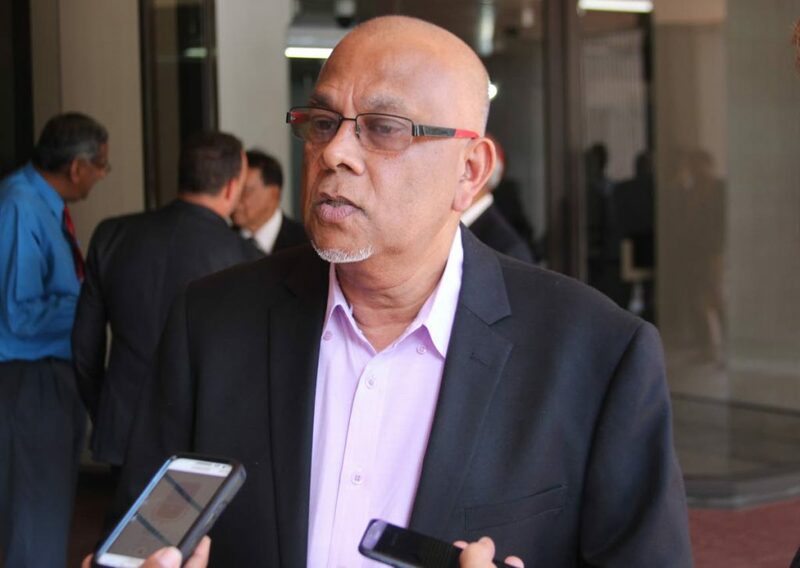 Following the release of the NGC audit last year, TTCB executive member and former Sports Minister Manohar Ramsaran defended the actions of the TTCB which contravened the MOU. He said funds allocated for a specific purpose, if unspent after all expenses have been covered, can be legally reallocated to other areas within the framework agreed on. Reply to "‘Mr Bassarath, clear yourself first’"